Temperature control mode: independent temperature control of upper and lower tubes. Oven is ideal for cooking meals quickly in environments where space is at a premium. 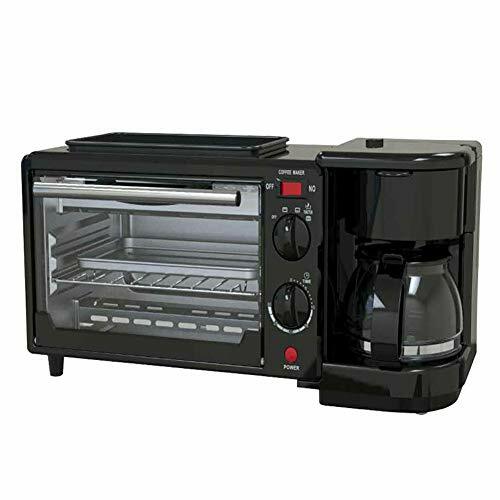 Practical for small flats/bed sits, for students in halls, or in office kitchens where a full-size oven cannot be accommodated. Alternatively it makes a great compliment to your existing oven when cooking for a large number.